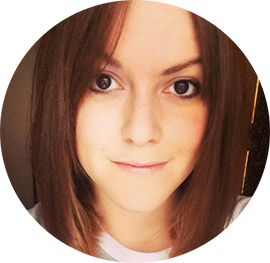 Hair Advice (+ all things nice) | UK Hair Blog: Festival Style: Hair Grip Greatness! 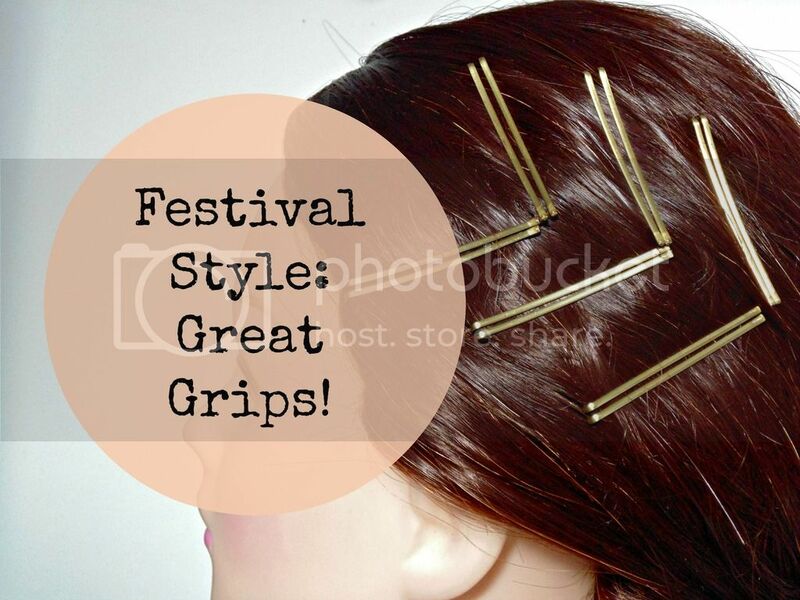 Festival Style: Hair Grip Greatness! 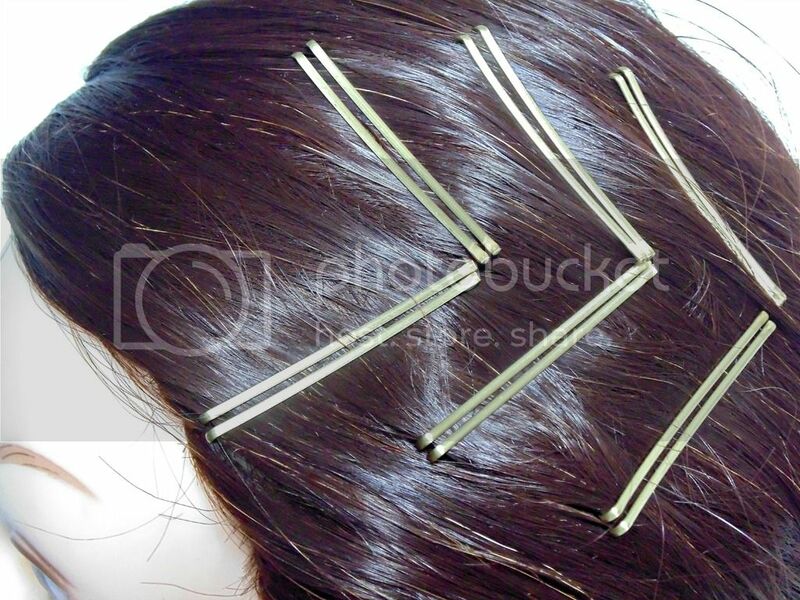 I thought I'd give you lovely lot another quick and easy way to wear your hair at a festival. This is another great style no matter what length your hair is. All you'll need is a few kirby grips! Instead of the usual way of using the grips, where you try your best to hide them, this time we are making the most of them. Creating patterns and using them more as accessories - super cheap and super easy. Perfect for festivals! This look works best on hair that has some product through it to create a slick finish - or even better, greasy hair (a festival staple no??) 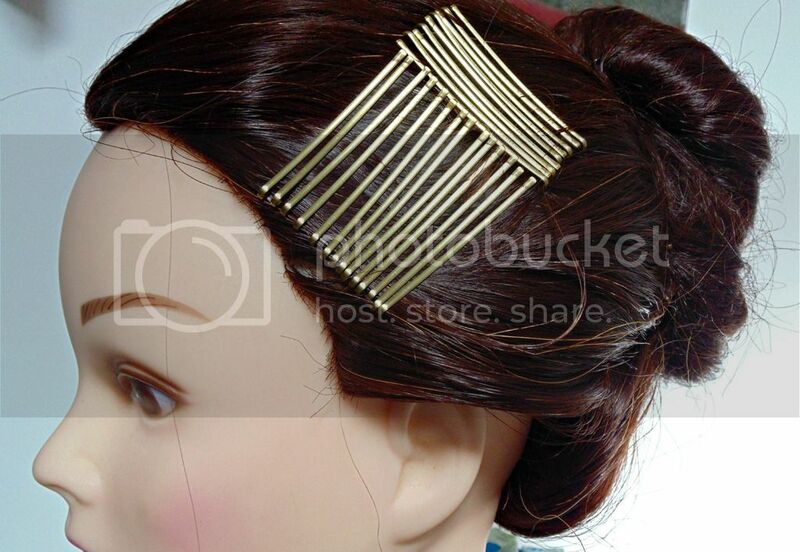 Sweep your hair into a low bun, or if you have a shorter style, just slick behind your ears. I like to concentrate on the front sections to add grips, and the pattern is up to you. The more you use the higher the impact. Using grips in this way also makes those simple half up styles a bit more interesting. 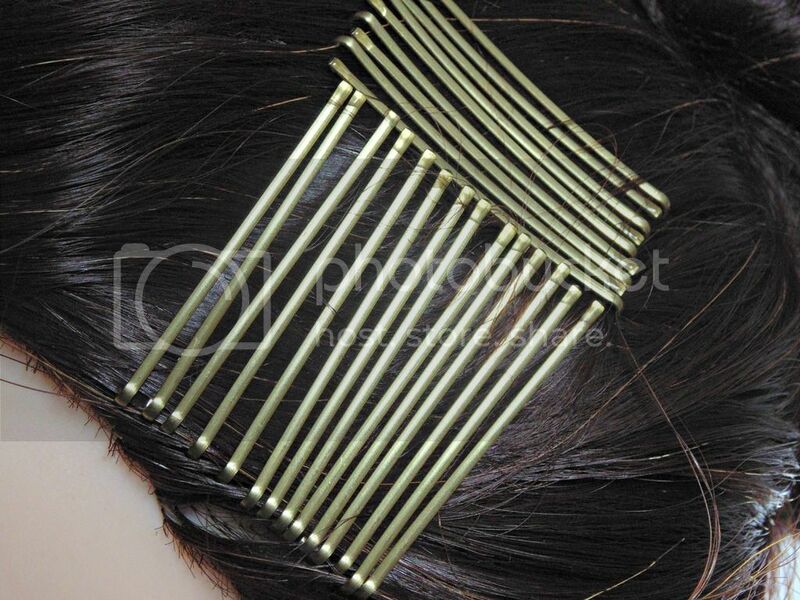 Perfect for wavy haired ladies who want some hair of their face. Make sure you grab some grips that are a different colour to your hair, to really make them stand out. So, dark haired ladies, look for blonde grips and vice versa. Maybe you fancy going all out and glitter or paint spraying them. Let me know if you give this festival style a go, and check out the glitter part I did a little while back. More festival style posts to come! I really love this, I am going to have to have a go!